Within seconds: The Zafira Life has two two sensor-controlled sliding doors that open electrically with a movement of the foot. 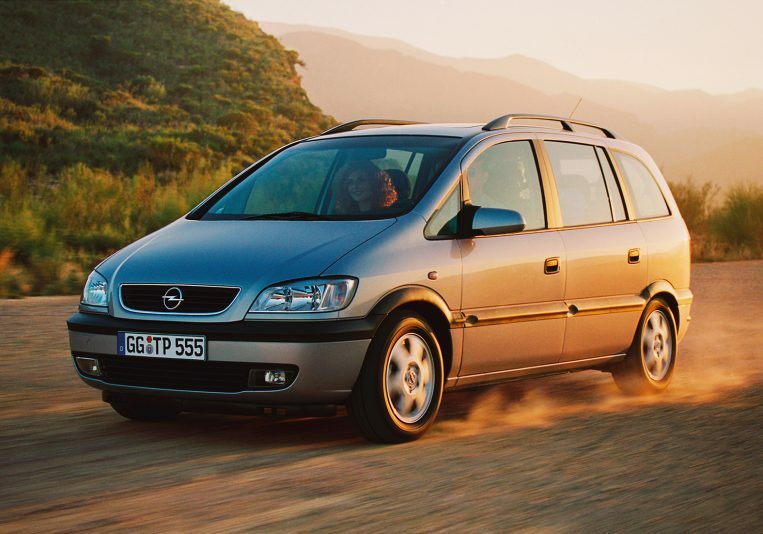 These values reveal the new Opel Zafira Life‘s true potential. 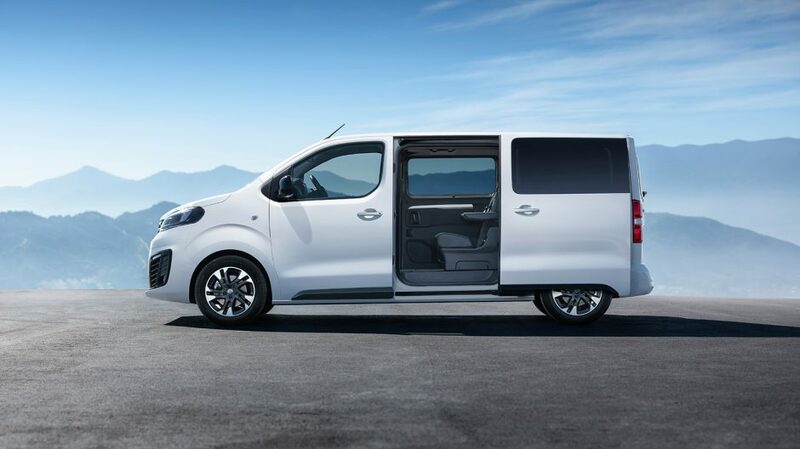 The Zafira Life will be offered in three lengths: the 4.60 metre “Small”, the 4.95 m “Medium” and the 5.30 m “Large”. 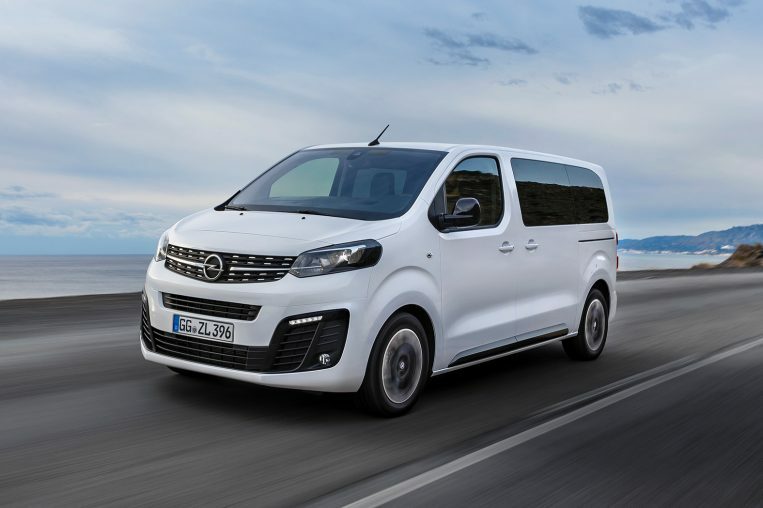 “S” version is about ten centimetres shorter than the current Zafira, while the “L” is around 65 cm longer and therefore nearly as big as the Vivaro Combi passenger van. 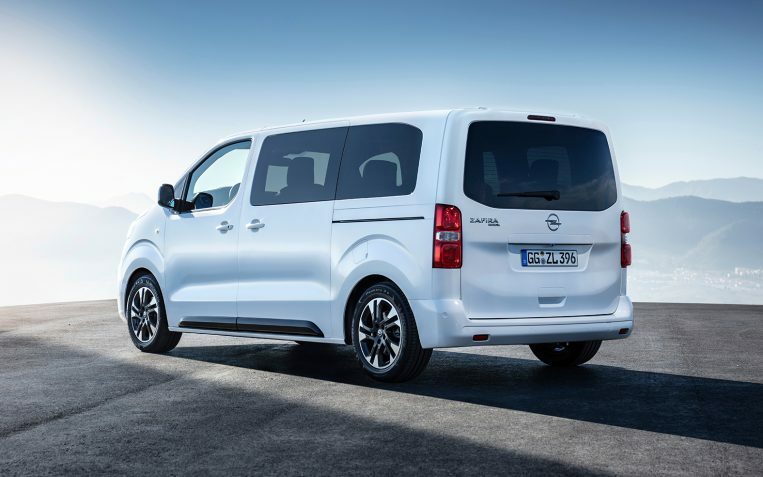 The Opel Zafira Life will make its world premiere at the Brussels Motor Show on January 18, 2019. 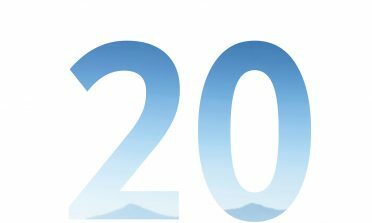 The order books will open in February. For the best traction on loose surfaces, the Zafira Life is equipped with the advanced IntelliGrip traction control. 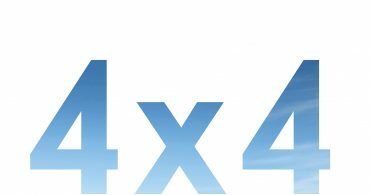 A 4×4 version will also be available to order from the start of sales. The all-wheel drive system is supplied by the off-road specialists at Dangel. 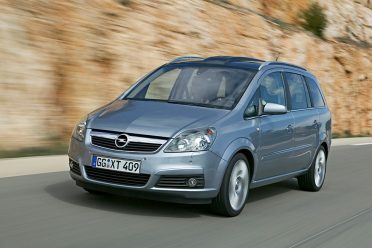 New dimension: The Zafira Life is a fun-to-drive as well as comfortable multi-purpose vehicle. Innovative driver assistance systems: The front camera and a radar monitor the area in front of the vehicle. 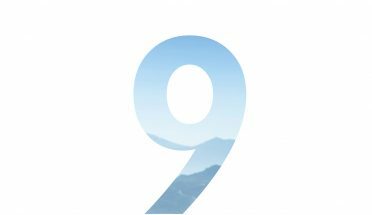 Regardless of the length “S”, “M” or “L”– each of the three variants comes with up to nine seats. 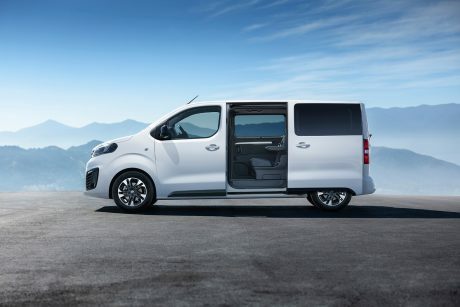 As the crowning, the luxurious “Lounge” trim is available for the long wheelbase versions – in front, seats with massage and electric heating, four movable leather chairs behind, each with a 48 cm wide seat cushion. 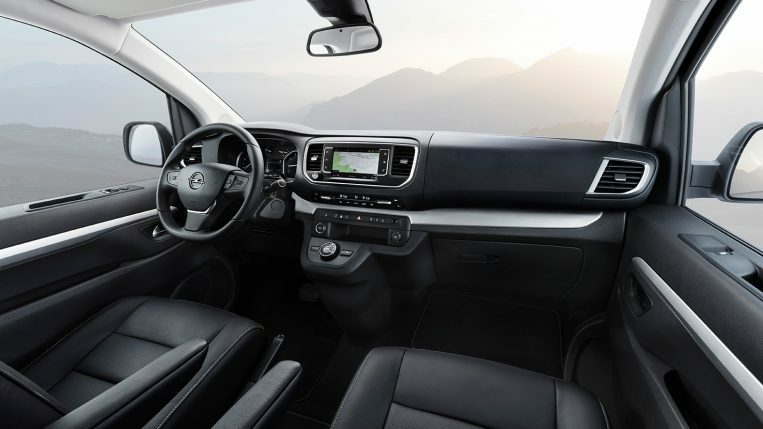 Furthermore, Opel offers leather seats on aluminium rails that allow full and easy adjustment for all versions of the Zafira Life. Attractive: Opel therefore offers leather seats on aluminium rails that allow full and easy adjustment for all versions of the Zafira Life. Suitable for daily use: Most versions of the Zafira Life are less than 1.90 m high and can therefore access typical underground garages – important for use as hotel shuttle. 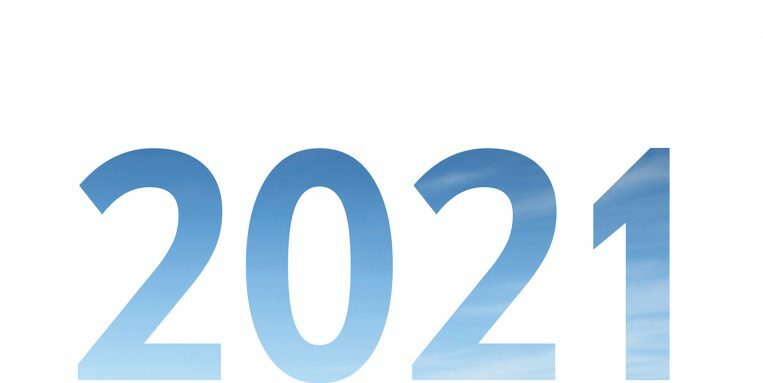 The newcomer will be offered in a purely electric version in early 2021. This is another milestone on the journey to electrifying the brand, as Opel is going electric. 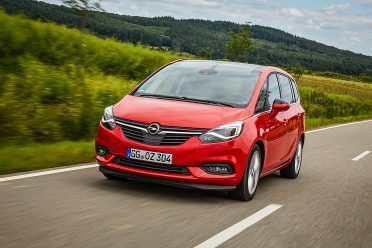 Thus, order books will already open for two electrified models in the first half of 2019: for the all-electric version of the Corsa, which will become a real electric car for everyone, and the Grandland X as a plug-in hybrid. The pioneer: Zafira A (1999–2005). 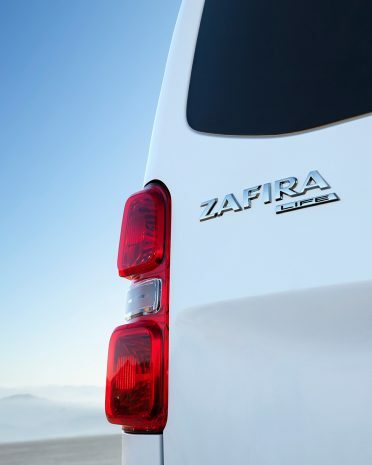 Flexible and efficient vans are called Zafira – for already 20 years. In 1999, the first generation established the genre of compact family vans. 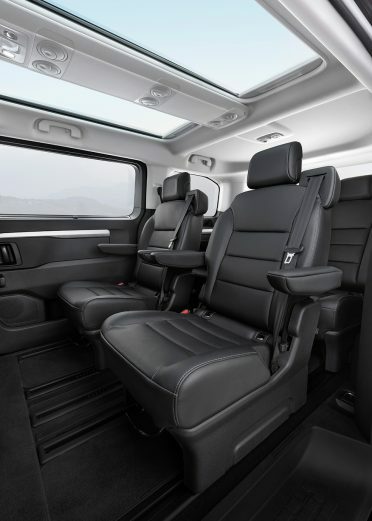 Trademark of the Opel Zafira: the modular seating system, which set a new standard of flexibility in the interior. 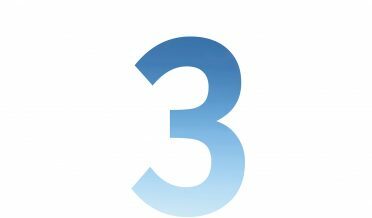 What has begun with the first generation, is now continuing with a newly developed fourth-generation model. Benchmark for flexibility: Zafira B (2005-2014). Lounge on wheels: Zafira Tourer (since 2011).